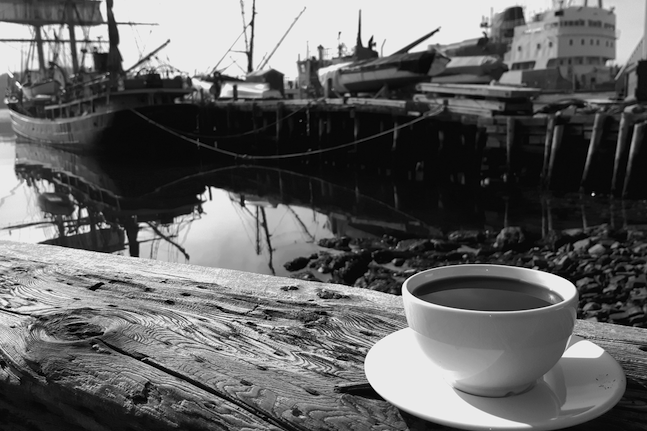 The historic coastal town of Lunenburg, Nova Scotia is a UNESCO World Heritage site and home to Laughing Whale Coffee. With its long craft tradition of building fine wooden boats, Lunenburg fits perfectly with Laughing Whale’s ethos. Our artisan coffee roasting techniques coupled with computer technology, heat recovery and battery backup systems combine the best of the old with the new. 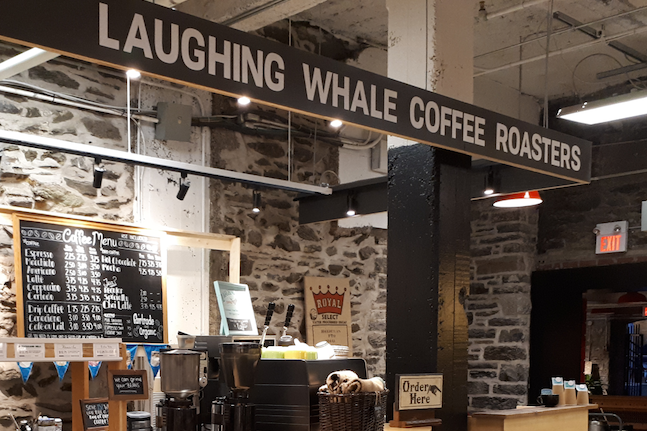 Our lives before coffee involved working in social justice and environmental protection which pretty much guaranteed that Laughing Whale would become a 100% certified Fair Trade and organic roasting company. Our commitment to farmers includes local producers as well as distant coffee growers. We’re members of four weekly farmers’ markets (three year ‘round), and we contribute not only by our participation, but by recycling our chaff, grounds and burlap bags to our local farmers. Since 2007, we’ve worked with Nova Scotia’s most vibrant environmental organization, the Ecology Action Centre, and donate $.25/lb from all our retail coffee sales to help further their initiatives. Our mission is to sustainably roast great coffee, help foster stronger communities for both coffee growers and consumers, and of course – have fun doing it! 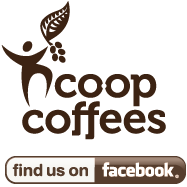 Why did we become members of Cooperative Coffees? In a word – connection. We wanted to be better connected with the people who grew our coffees and also wanted to ally ourselves with a larger group of roasters who shared similar values. 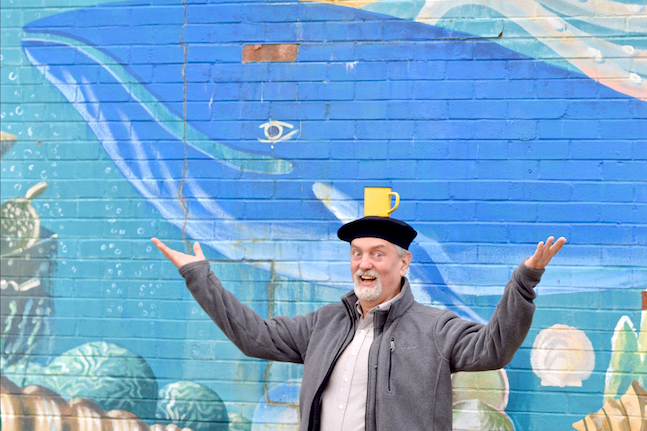 We were inspired by the work of the Coop, the Montreal team, and the coffee. Programs like the Carbon, Climate and Coffee initiative and the work of the Cooperative Impact Committee, Fair Trade Proof, plus opportunities to travel to producer coops were exactly what we were looking for. Sustainability, transparency, fairness and quality coffee is what the Coop is about and why we’re glad we joined.